Brain & Spine Foundation | What do we know about diet and neurological problems? Every day many of us will experience how what we eat affects what we think, feel and do. We might pour a cup of strong coffee in the morning to wake ourselves up; or we might reach for chocolate when we need comforting after a stressful day. Although we do not always think about it in this way, our diet plays a significant role in how we function - both physically and mentally. ‘Brain food’ has become a bit of a buzz word when talking about foods that may help to protect the health of our brains, and improve our ability to think and concentrate. However, it is not yet known whether these same foods can help people who are affected by a neurological problem. Research is continuing to explore whether particular diets may be helpful in managing specific neurological conditions or problems. With some conditions, such as migraines, certain foods may act as ‘triggers’ and avoiding these might help people to manage their condition. There is also increasing evidence that eating a healthy diet may reduce the risk of having a stroke or developing Alzheimer’s, for instance. 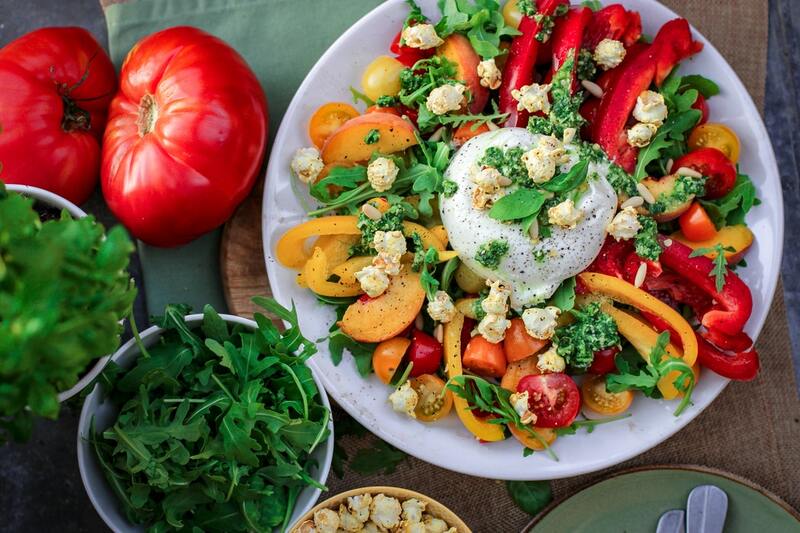 Healthy eating is understood by many to play an important part in managing and controlling aspects of our health such as weight, blood pressure and cholesterol. In time, we hope that we will understand how choices about what we eat can not only prevent health problems, but may also improve the lives of people affected by neurological problems.